Brave Theola does it again! What a thrill the obviously still improving Theola gave us yesterday with her game win in the 30k Class 2 Cesarewitch Handicap Trial at Newmarket. A visor and an experienced Jockey in Jimmy Quinn, who has now won on her three times, helped her to concentrate and she won easily by 2 1/4 lenghts. This was her best performance yet as she managed to quicken up and win decisively. Her odds for Newmarket\'s prestigious Cesarewitch Stakes on October 16 have been shortened from 40:1 to 14:1. This is her last target for this year provided the ground does not get soft. 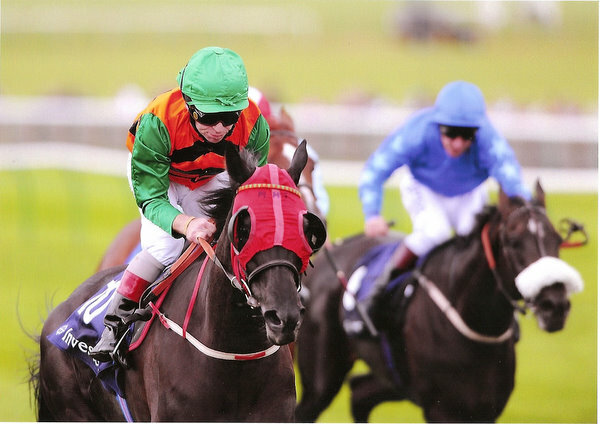 Theola has secured her place at Flint Cottage for another year and her trainer Mark Tompkins will target some nice Cup races with her in 2011. 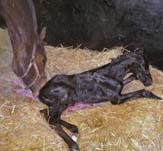 Left: Theola, just born, with her loving mother Third Dimension and 8 hours later out in the fresh air to practice her first galop. Right: as a yearling with her trusted friend. 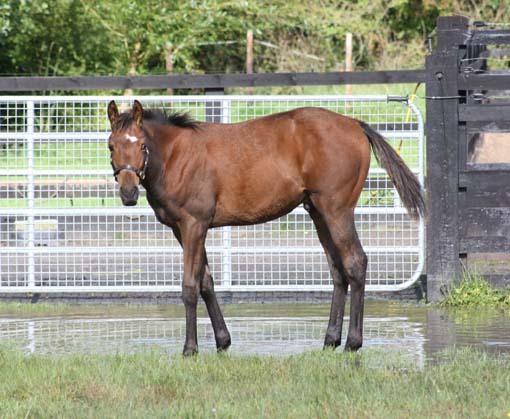 Theola, learning the basics at Swordlestown as a yearling. 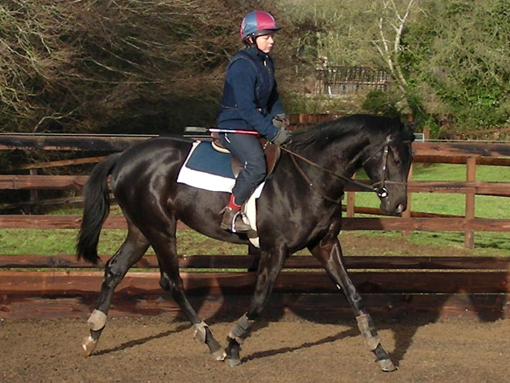 Theola\'s dam has now produced four winners from four runners of 17 races and prize money close to 200k euro. Third Intention, her three year old Azamour colt, has been sold to continure his career over jumps in England with Colin Tizzard. Her two year old Oratorio colt is in training with Miro Weiss in Switzerland and looks a lovely three year old type in the making. 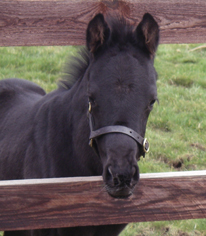 Swordlestown Little will offer the 2010 colt by Lawman at Goffs November Foal Sale. Left: what a sweet face! 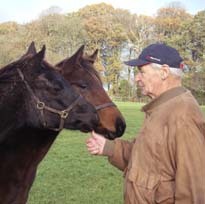 Right: weanlings Theola and Olympian Order with co-breeder Richard Klay in November 2006.